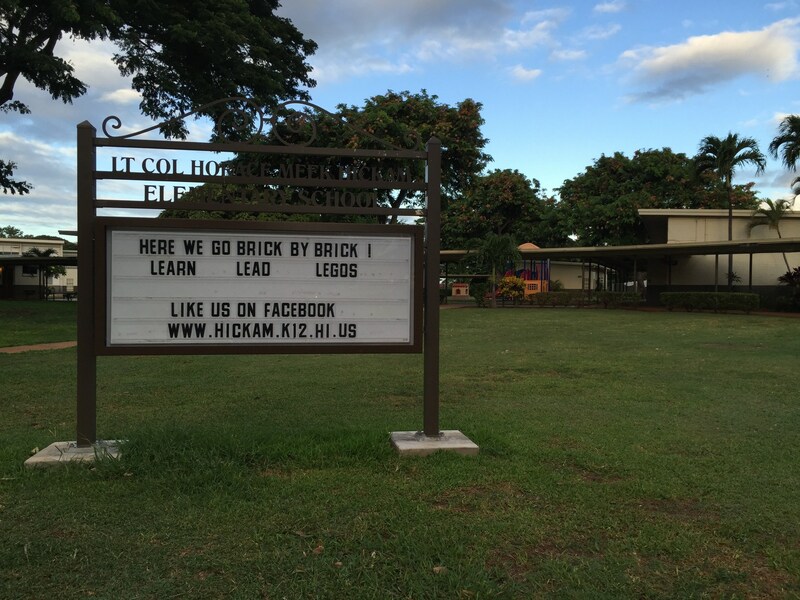 Hickam Elementary was established in 1950 and is named after Lt. Col. Horace Meek Hickam, an Army Air Corps pioneer who foresaw the important role the Air Force would take in fighting wars. He died in 1934. Hickam Air Field was named in his honor. 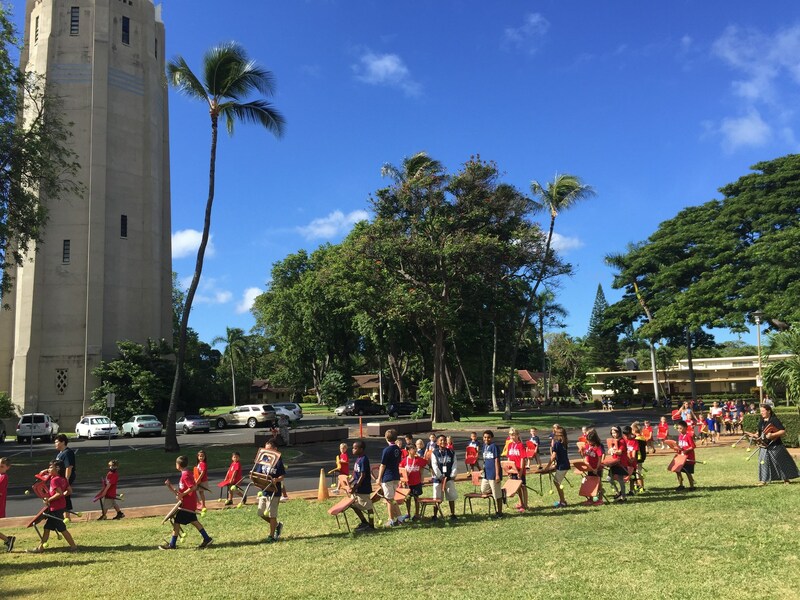 Our Geographic Location Hickam Elementary School is located on the Joint Base Pearl Harbor-Hickam (JB-PHH) near Honolulu International Airport on Oahu. Historic Pearl Harbor is our "back yard". 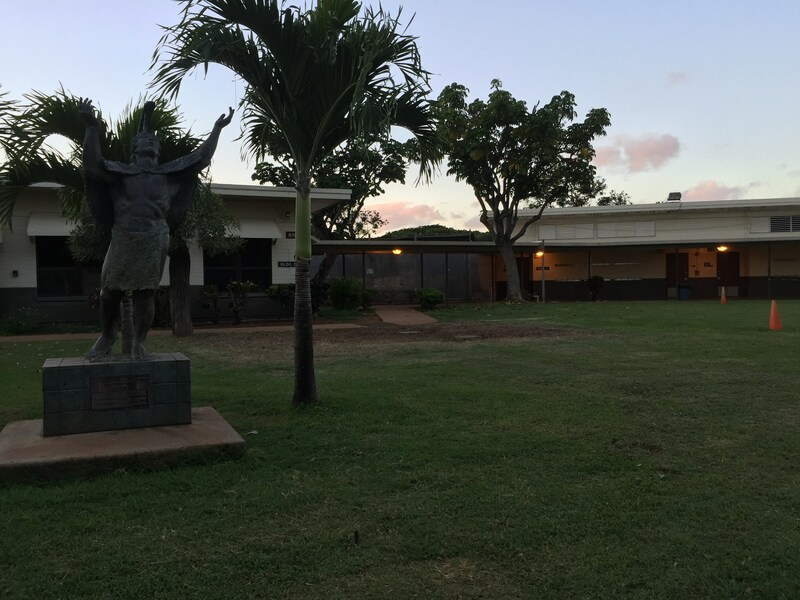 We are part of Hawaii DOE's Central District - Radford Complex. Attendance Notification Please email the classroom teacher if your child is going to be absent, or call our Office at 421-4148 ext. 224. Our Enrollment During SY 2018-2019, we had 620 students in Preschool to Grade 6. There is fluctuations because of our military-impacted on-going rotations. For more information on our Geographical Area, please see enrollment section or call us. Our School Colors Red, White, and Blue are our school colors. The colors used in the American flag symbolize leadership, purity and valor (courage). Our Mascot Our mascot is the Falcon. Similar to traditions of the Air Force, we aspire to fly high and lead. 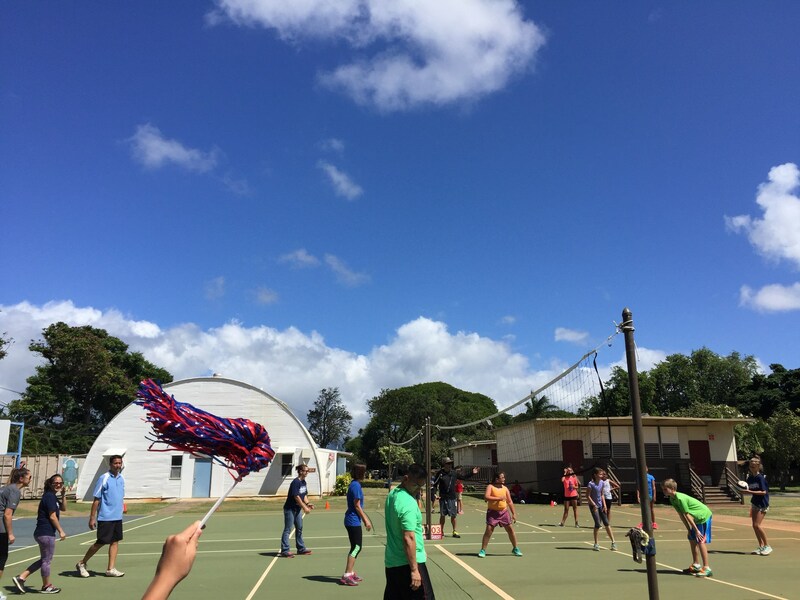 Our Faculty and Staff We have 41 Teachers, Counselor and Student Services Coordinator serving the students of Hickam Elementary School. We also have 33 staff members who support learning; they include our Educational Assistants, Cafeteria team, Custodial team, Office team, Data specialist, Intervention Specialists/Gifted and Talented teachers, Primary School Adjustment Project (PSAP) specialist, and Parent-Community Networking Center (PCNC)/Transitions Coordinator. The count does not include our meal cashiers, adult supervisors, para-professionals, and student support services providers located on-campus. Our Principal has been a Proud Falcon serving our school community since November 2015. 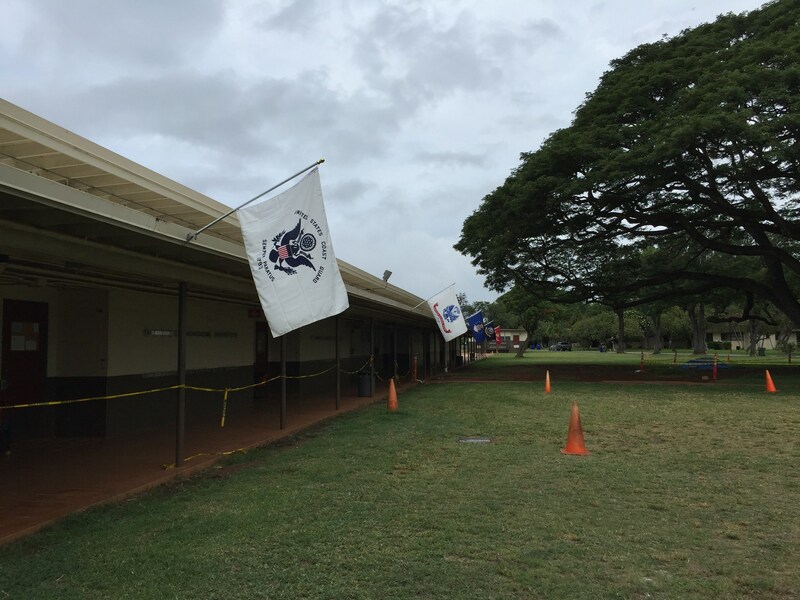 Hickam Elementary School provides a standards-based education, and school indicators, such as Smarter Balanced Assessment Scores in English Language Arts and Math, can be viewed at: 2017 Report.